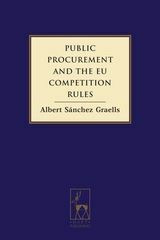 Public procurement and competition law are both important fields of EU law and policy, intimately intertwined in the creation of the internal market. Hitherto their close connection has been noted, but not closely examined. This work is the most comprehensive attempt to date to explain the many ways in which these fields, often considered independent of one another, interact and overlap in the creation of the internal market. 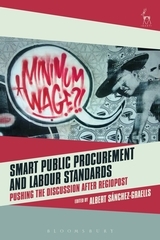 This process of convergence between competition and public procurement law is particularly apparent in the 2014 Directives on public procurement, which consolidate the principle of competition in terms very close to those advanced by the author in the first edition. 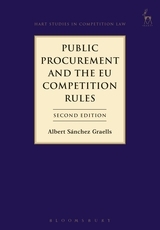 This second edition builds upon this approach and continues to ask how competition law principles inform and condition public procurement rules, and whether the latter (in their revised form) are adequate to ensure that competition is not distorted. The second edition also deepens the analysis of the market behaviour of the public buyer from a competition perspective. 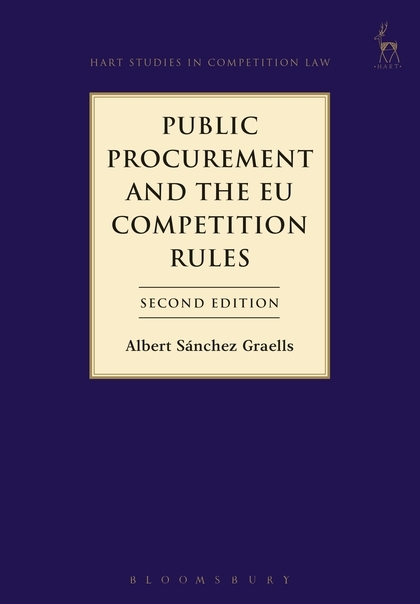 Proceeding through a careful assessment of the general rules of competition and public procurement, the book constantly tests the efficacy of these rules against a standard of the proper functioning of undistorted competition in the market for public procurement. It also traces the increasing relevance of competition considerations in the case law of the Court of Justice of the European Union and sets out criteria and recommendations to continue influencing the development of EU Economic Law.